CBD Oil Review rates CBD Infusions with two stars because it qualifies for the Quality & Mission Badges. Rebuild your endocannabinoid system today! CBD Infusions wants us all to benefit from the positive health effects of CBD oil. Although we certainly echo that sentiment, we need some clarification and more information to rank this company higher. We aren’t sure where exactly their hemp is sourced, and there needs to be published independent test results for each SKU. We will say that the CBD Infusions products have very clean and natural ingredients, something we don’t come by everyday in this space. CBD Infusions is privately owned by a group of people passionate about achieving health and wellness and reducing disease the natural way. Who these people are exactly, we don’t know, but they apparently have extensive experience in product development and biotechnology. The company’s headquarters are listed in Northern Ireland, and they offer exceptional customer service indicative in their positive reviews. CBD Infusions uses a CO2 extraction process, but we are confused as to the origin of their hemp. In their product flow chart, it shows the hemp originally coming from farms in the EU where it is also extracted. However, they also show an organic farm certification on their site for a location in Eaton, Colorado. If their hemp is grown in Europe, than this certification wouldn’t apply. The flow chart shows their CBD oil is processed at the Elixinol facility in Colorado, so perhaps this certification applies to Elixinol products? It’s confusing, and we’d like some clarification. 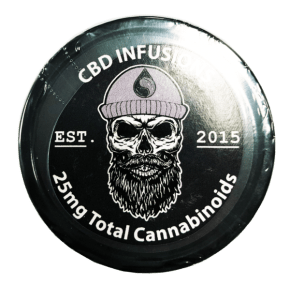 The CBD Infusions product line is different than most, with just a couple mainstream CBD offerings while the majority are more off-the-beaten-path options. With the exception of artificial flavors in the tinctures, the ingredients look really good: natural, non-toxic, and nothing we can’t pronounce. CBD Infusions states that they maintain ‘rigorous testing procedures.’ That may be true, but the evidence is lacking. They have a current CoA batch test posted that includes results for potency, contaminants, and heavy metals, but what we need to see is at the very least, potency results for each SKU. Cannabinoid profiles for each SKU prove to the customer that they’re getting what they pay for. Bottom Line – CBD Infusions products are clean, but we’d like clarification as to the source of their industrial hemp plus up-to-date test results for each of their SKUs. 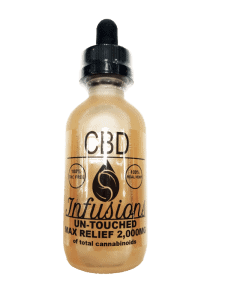 CBD infusions uses CO2-extracted CBD oil made from industrial hemp and has a USDA certified-organic handling certification. 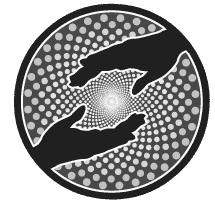 CBD Infusions wants to make a positive impact on humanity and the world by expanding the accessibility of high-quality CBD products.